There are a lot of reasons why, and they have to do with a maze, buried gold, murder, and a trailer park. Brian Reed’s S-Town is the latest podcast craze, riding the same kind of viral success that its completely unrelated precursor, Serial, enjoyed in 2014. The podcast’s release was a certified Moment on Twitter, and in the nearly two weeks since the show was dumped onto the greater internet in its entirety, S-Town has become an internet phenomenon because of the complex, mysterious, funny, and deeply sad story it follows, keeping audiences wondering throughout the story’s seven-episode run. Caution: many S-Town spoilers ahead. Whereas Serial was an intimate murder mystery and legal investigation in which Sarah Koenig spent hours on the phone with a convicted murderer, S-Town presents something different under the false pretenses of yet another murder mystery, this time in the small Southern town of Woodstock, Alabama. Perhaps part of what has fans so entranced is a combination of the compelling quirks of its brilliant central character, John B. McLemore, and the executive producer lying to our faces ears about the show’s very premise. The show’s description reads, “John despises his Alabama town and decides to do something about it. He asks a reporter to investigate the son of a wealthy family who’s allegedly been bragging that he got away with murder.” But the murder mystery premise only serves to introduce us to S-Town’s main character, McLemore. By the end of Episode II, “someone else ends up dead, sparking a nasty feud, a hunt for hidden treasure, and an unearthing of the mysteries of one man’s life.” The real death at the center of S-Town isn’t the young man who supposedly got stabbed at a party in the woods, but the life and death of its main character: John B. McLemore. 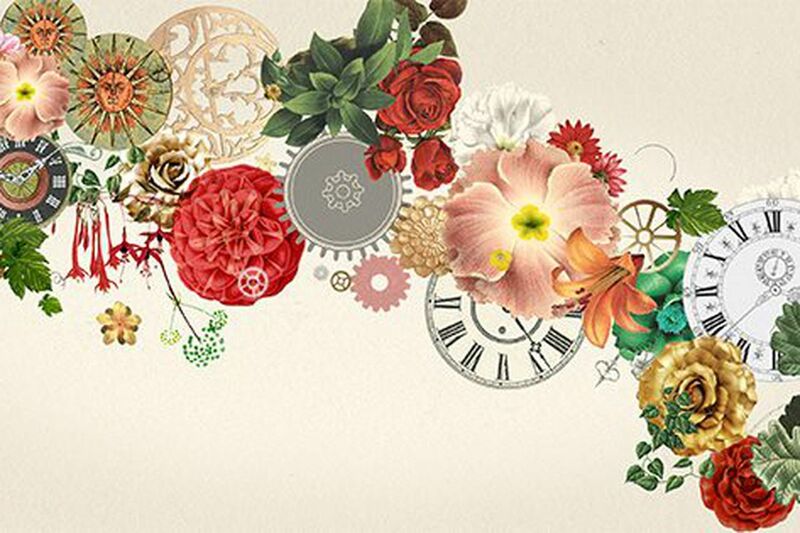 Imagery from the website for 'S-Town' goes all-in on the floral and clockwork design scheme. The earlier episodes of S-Town perplexingly wind up being less about this murder and more about Brian Reed getting to know the “main character” of S-Town’s real story. To call John B. McLemore quirky or idiosyncratic would be a massive understatement, and it’s largely his charm that makes him such an enchanting central character. His peculiarities — a nihilistic pessimism toward the world coupled with an unrelenting passion to help others — ultimately make the show itself that much more interesting to people. In his spare time, McLemore refurbished antique clocks the old fashioned way and maintained massive amounts of flowers on his family property. 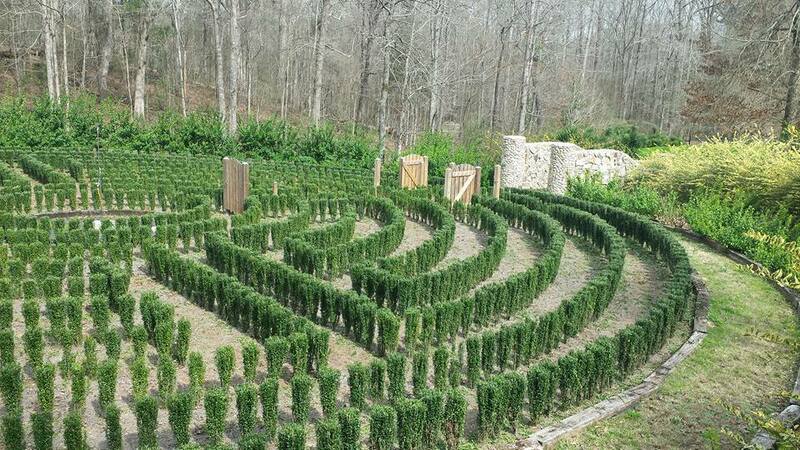 He built an astrolabe when he was younger, essentially creating a handheld diagram of the Earth and sky using math and clocklike pieces, and spent years crafting an incredibly intricate hedge maze that fans of the show are struggling to preserve with Tyler, a 20-something-year-old man who McLemore viewed as a surrogate son. But all of these details are revealed over time. The initial, monumental plot shift hits drastically at the conclusion of Episode II, when Reed learns that McLemore committed suicide by swallowing potassium cyanide. Even the method of suicide itself strikes the listener as strange, and each of McLemore’s hobbies or interests make one wonder, “Is this even a real thing?” or at the very least, “Why would somebody do this?” People want to know what it takes to make an astrolabe, how you can even create an unsolvable hedge maze, and why the hell anyone would ever want to melt mercury and gold together to begin with. John B. McLemore was a bizarre person, and the internet loves the weird things people do.